After 41 years of marriage, Dr. Phil McGraw and his wife, Robin McGraw, are more smitten than ever. So what's the secret to their lasting happiness? "Me saying, 'Yes, dear!'" Phil, 67, joked in an exclusive new interview with Closer Weekly, on newsstands now. Robin, however, begged to differ and insisted that she fell in love with her husband the moment they met. "It was love at first sight — well, maybe at the end of the first night. But I actually knew that first evening I sat and visited with him that he was the one," the 64-year-old said. She credits their openness and shared values and beliefs as the glue that has bound them together. "We talked about our needs and I told him that I couldn’t be married in a home with conflict. My mother and father never raised their voices and my father adored my mother, so I had to know that I was loved and adored. I told him I don’t live in a fairy tale, but I needed to be treated with dignity and respect," Robin told Closer. He’s shown her nothing but that from the beginning, and she treasures his strength, his compassion, his commitment to his family (they have two grown sons, Jay, 38, and Jordan, 31) and his ability to stay focused under the toughest circumstances. "He’s the one who’s always thinking with his head. I think with my heart," Robin said. Still, when it comes to Jay’s two children, Dr. Phil proves he can be every bit as sentimental as his wife. "Popsicles are in endless supply and bedtimes are floating," he unapologetically shared about the joys of spoiling his two grandchildren Avery and London, confident that Jay and his wife, Erica Dahm, have much more sensible rules (and diets!) in place for them at home. Dr. Phil and Robin, after all, raised both their sons to be responsible grown men. "Jay’s a great dad," Dr. Phil shared, "and I tried to lead by example, by showing him [the importance of] investing time in your kids. I coached basketball for 14 years with my boys, and Robin and I never missed a game!" 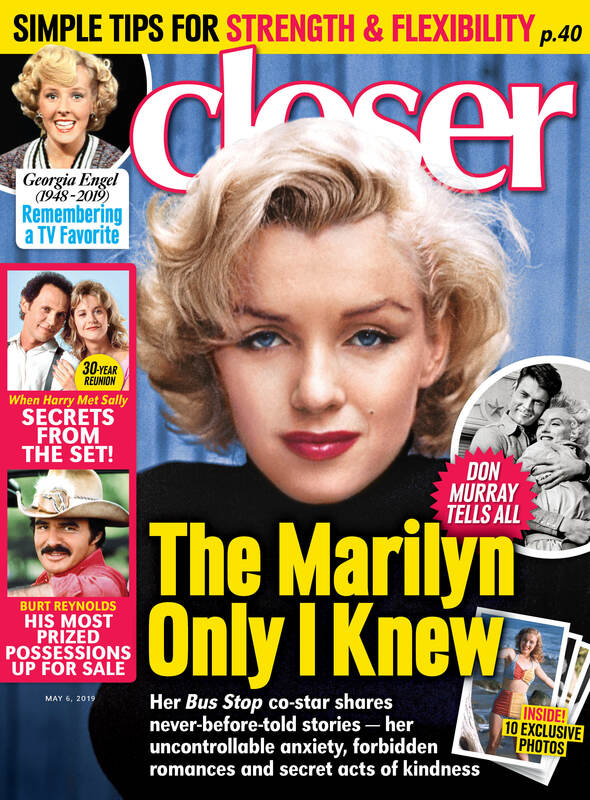 For more on Dr. Phil and Robin McGraw, pick up the latest issue of Closer Weekly, on newsstands now — and be sure to sign up for our newsletter for more exclusive news! EXCLUSIVE Dr. Phil Talks His Retirement — "I Don't See It In My Future!"